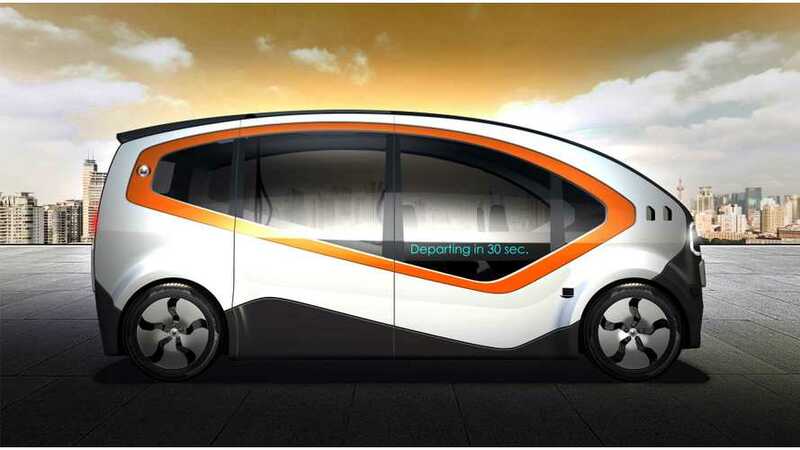 Fisker’s Orbit, an all-electric autonomous shuttle announced in late 2017, is to be equipped with in-wheel motors supplied by Protean Electric. Fisker selected in-wheel motors because it doesn't intrude on the interior so the Orbit will be a low-entry, flat floor vehicle. 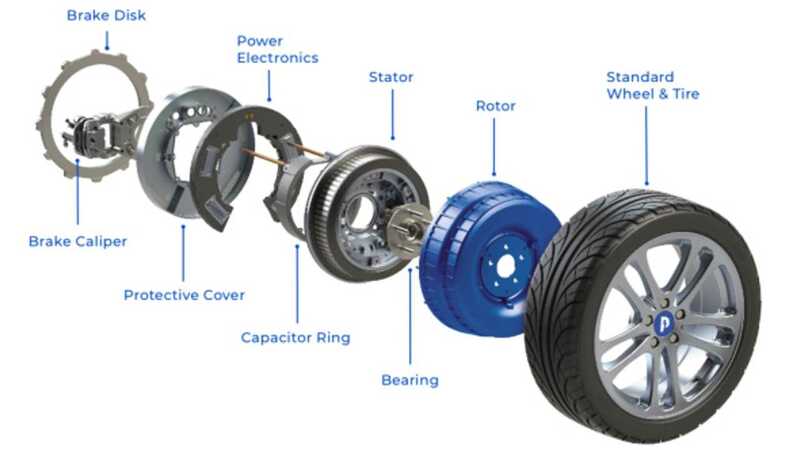 The Protean Pd18 in-wheel motors are rated for 80 kW and 1,250 m (on wheels) at peak. Two of those will enable 160 kW of power, which seems enough for the job as the shuttle bus is far from a racing car. However, for customers interested in higher power, the option of four motors (320 kW) and all-wheel drive is to be available. Tests of the first prototypes are expected later this year, while deployments on a set route are scheduled for next year. Protean Electric ProteanDrive Pd18 spec is available here.